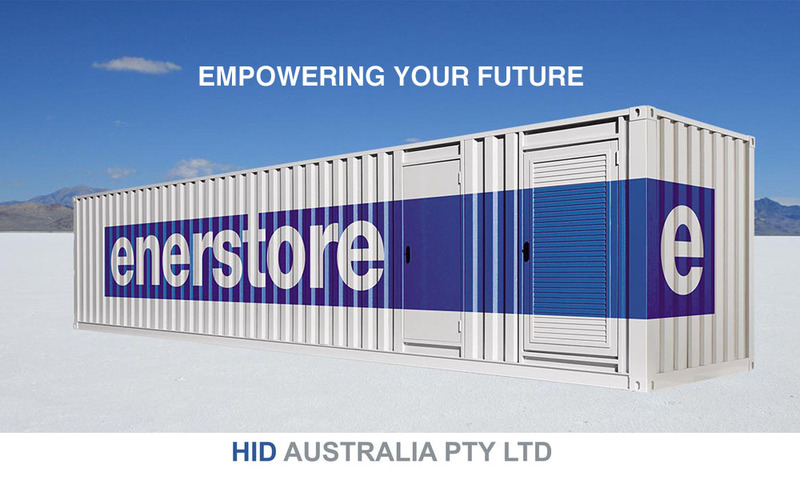 Ensuring you get the best energy storage solution to meet your real needs. Wind, solar, hydro, bio-diesel, and bio-gas. Do you need large scale energy storage? Our engineers provide technical design and solutions tailored to your real World energy storage needs. Every installation has different power delivery requirements so the battery type and technology are carefully matched with your unique pattern. Got a remote farm or mining operation? 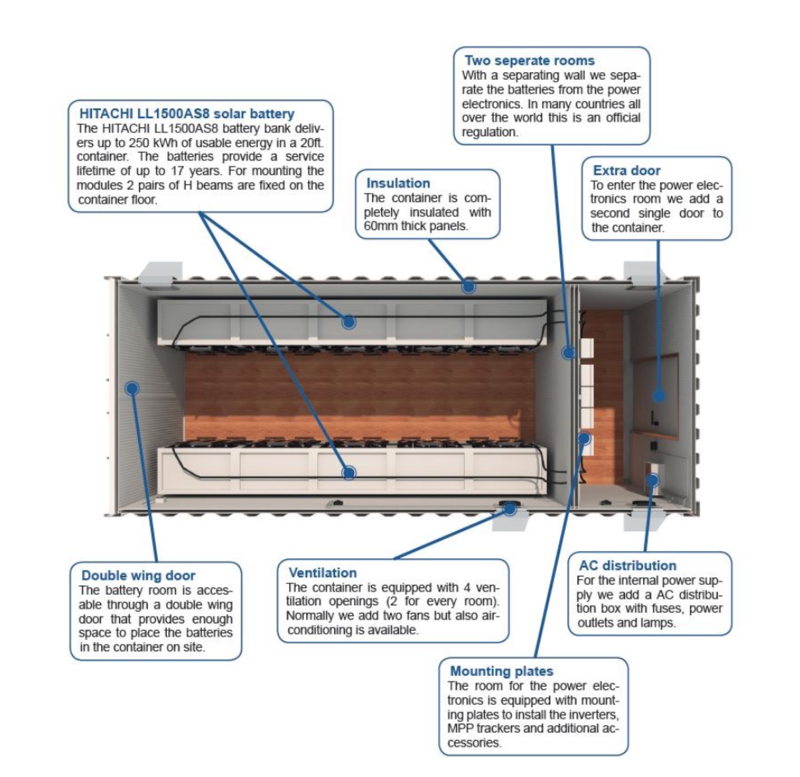 We have containerized solutions to allow for rapid energy storage deployment. Looking for energy security or power smoothing at your commercial premises? We have a great range of battery stations to keep your business running. We are on a mission to make energy storage as simple and effective as possible. Designing solutions to give the very best in day to day performance as well as a long life service solution that will provide you with energy security and peace of mind for the future.